EOS, a competitor to Ethereum, was supposed to launch its blockchain today, but instead is mired in disagreement. 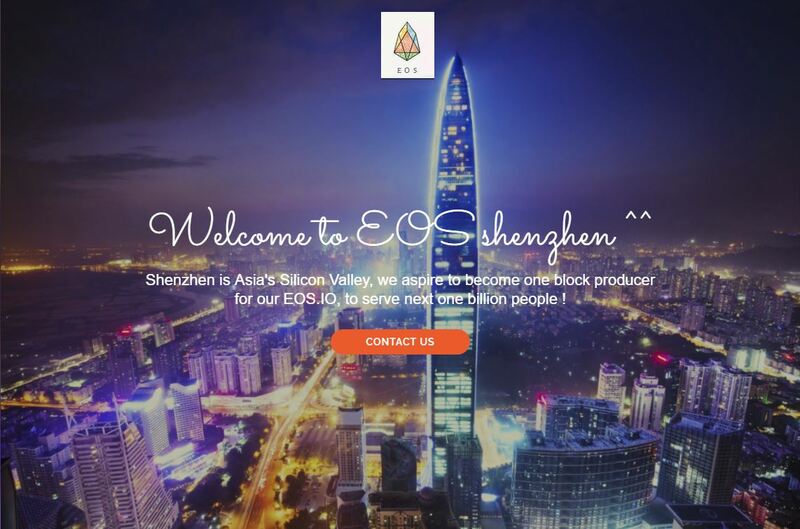 The niche which EOS aims to fill is scaling decentralised applications up to commercial scale. It is operated by a company called block.one which is situated in the Cayman Islands. The EOS whitepaper claims that it will be able to handle millions of transactions per second without user fees by using a delegated proof of stake model. This means that blocks in the blockchain are verified every three seconds by one of a small number of nodes that have been selected to do the task by vote. After every 21 blocks, new representatives are selected by users. One advantage of this system is that the system can’t really fork, or rather it can, but minority forks are unlikely to take. Changes to the system are decided by the elected representatives voting for them. EOS has been in its ICO stage for more than a year, which is unique. The token sale was deliberately stretched out and segregated into stages. The company has made a lot of money, and has a market capitalisation of $12.4 billion, and it’s not even active yet. Weiss Ratings, a company that rates traditional financial assets but recently began analysing cryptocurrencies too, gave EOS a high score relative to other cryptocurrencies, but a low investment score relative to the average traditional asset (should note here that no cryptocurrency gained a high investment score). – new venture capital firms, with $1 billion confirmed ready for investment. According to Cryptovest, the “EOS community sees the news as positive”, but the nodes have a lot to do – among other things, they still have to design the voting system.